The international anti-corruption organization Transparency International on Tuesday published the results of the Corruption Perceptions Index (CPI) for 2018, according to which Estonia, with 73 points, shares the 18th place with Ireland and Japan, having advanced three places compared with the previous year. The index is measured on a scale of 100 points, 0 points meaning there is a lot of corruption and 100 that there is a low level of corruption. The ratings were led by Denmark with 88 points, New Zealand with 87 points and third place was shared by Finland, Singapore, Sweden and Switzerland with 85 points each. Compared with 2017, Estonia has improved by 2 points on the 100-point scale, achieving a final result of 73 points. It is also positive that Estonia is among 20 countries in the world, whose points have shown a significant statistical improvement since 2012. Commenting on the results, the civil society organization Transparency International Estonia said that the improvement of the index in 2018 was aided by political corruption cases that reached court in 2017, which showed the independence of the law enforcement system from political power. The capability of local level institutions after the administrative reform and local elections also had a positive impact. "However, it has been highlighted in the base analyses of the index that no extensive reforms have been carried out in Estonia to reduce corruption, which is why our point score has remained on the same level in the last few years," Erkka Jaakkola, board chairman of Transparency International Estonia, said. "By now, we can see that the political corruption cases indicated in the index have by now been left without a final solution for one reason or another," Jaakkola said. According to Jaakkola, it is worth mentioning that CPI does not include the private sector or the movement of dirty money, which is why the money laundering case at the Estonian branch of Danske Bank, which shook the world during the entirety of last year, is not reflected in the index. 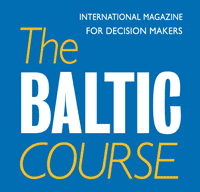 When it comes to the future, Transparency International Estonia said that in order to reduce public sector corruption, it is necessary to carry out reforms that will increase the transparency of decision-making and legislation, keep private interests separate from public power and help promote social control. The organization said it has in mind changes, like the establishment of definite lobby rules, the regulation of the so-called revolving door effect and the wide protection of whistleblowers. In general, the Corruption Perceptions Index is not showing a lot of good in the world -- of 180 countries, two thirds received a score below 50 points. This year, the average result is only 43 points. For the first time, the United States has fallen out of the top 20 and the situation has worsened in countries with a weakened democracy, like Hungary and Turkey. 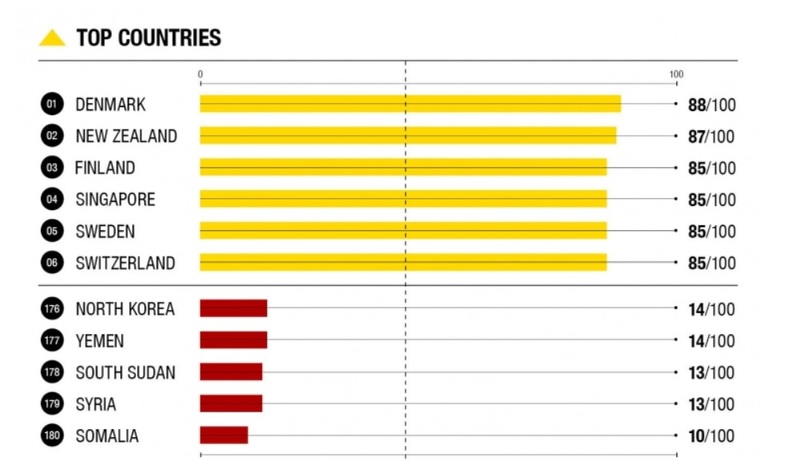 Although this is not reflected in the index, countries with the best results have also been struck by money laundering accusations in the form of the international Azerbaijani money laundering case or the lobby work or political funding of the countries has still not undergone stricter regulation. Thus, a good result definitely does not mean that the country can afford to deal less with corruption and fraud risk prevention. When investigating the links of the CPI, it is clear that in countries with a lower level of corruption, social and political rights are protected and a strong democracy rules. Countries with a weaker point score find it difficult to exit the vicious circle as corruption undermines human rights and, at the same time, there are more opportunities for benefiting from corruption in a weak democracy. The 2018 CPI draws on 13 surveys and expert assessments to measure public sector corruption in 180 countries and territories, giving each a score from zero, meaning highly corrupt, to 100, meaning very clean. The index assesses the level of corruption in the public sector and politics as perceived by foreign experts and business communities. Lithuania is placed 18th among EU member states. With 88 points, Denmark tops the ranking both in the EU and worldwide. Sergejus Muravjovas, head of the Lithuanian office of Transparency International, notes that Lithuania's score has remained unchanged at 59 points for the past four years. Estonia ranks 18th with 73 points in the 2018 index, up from 21st position and 71 points last year. Latvia is in 41st place with 58 points, unchanged from last year, and Poland remains at number 36 with 60 points. "I'm worried about these results. It's obvious that Lithuania has made no headway in terms of the Corruption Perception Index, while Estonia and Latvia have made significant progress over the past seven years," Muravjovas said. "I hope this year's result will serve as a wake-up call for politicians and heads of public sector institutions," he added. Latvia’s position in the Corruption Perception Index (CPI), which is drawn up by the global anti-corruption coalition Transparency International, did not improve last year. 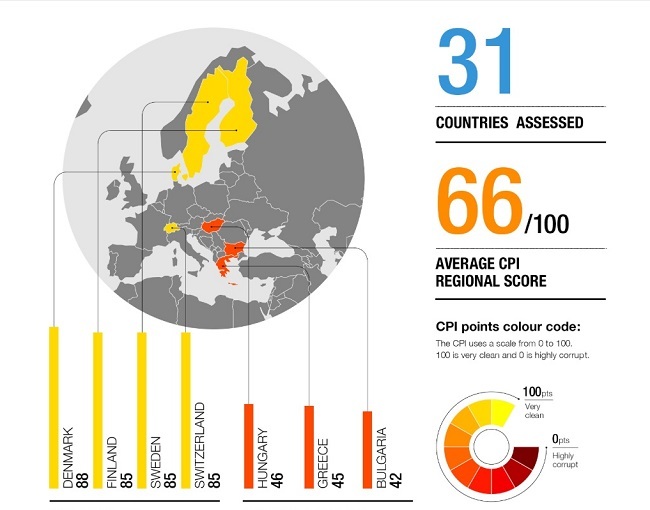 In 2018, Latvia was ranked 41st in the CPI among 180 countries. 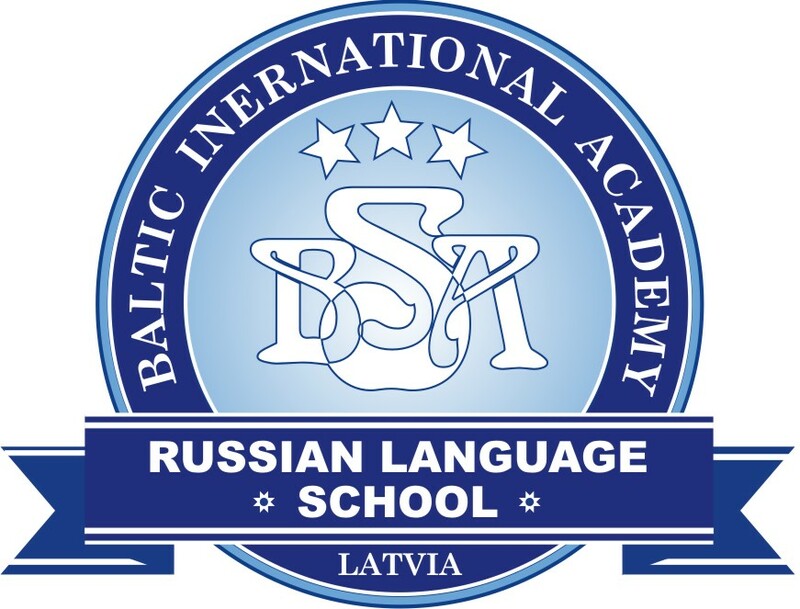 In 2017, Latvia was ranked 40th, in 2016 - 44th. Last year, Latvia was ranked on the same level as Spain and Georgia.